Any Aussie standards approved lid should do the job when you come off the bike, but one that fits well will be a pleasure to wear while you’re on it. 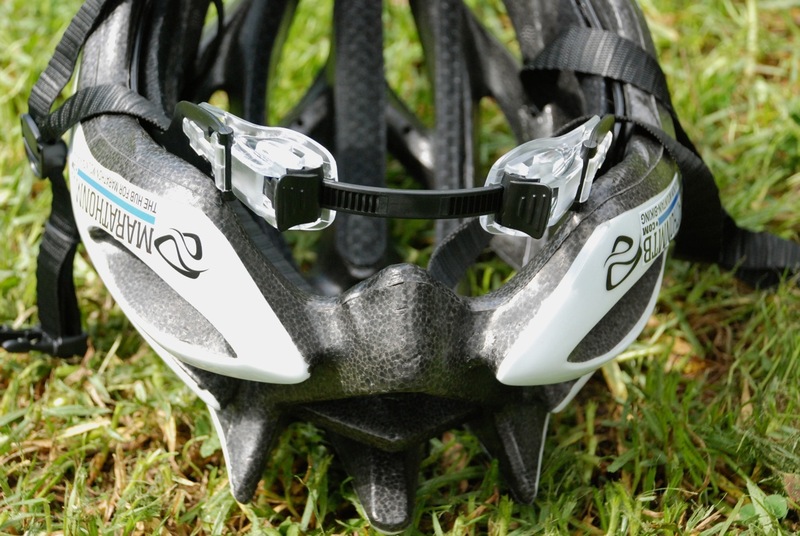 Problem is, given the number of helmet breaking crashes some mountain bikers tend to have – myself included – the cost of replacing a light, comfortable helmet tends to add up. Netti’s Phoenix helmet (previously released under the ‘Cinettica’ name) takes some popular features from lids at the pointy end of the market, but has assembled them in a package that leaves less of a dent in your wallet. The Phoenix features 23 well placed vents that allow optimal airflow and a variety of attachment points for lights, sunglasses and team stickers. The retention system at the rear is simple but effective and, when combined with the well-designed shell, means no uncomfortable pressure points during all-day rides. The straps are made of a softer material than I am used to, but surprised me with how comfortable they feel when done up tight under the chin. 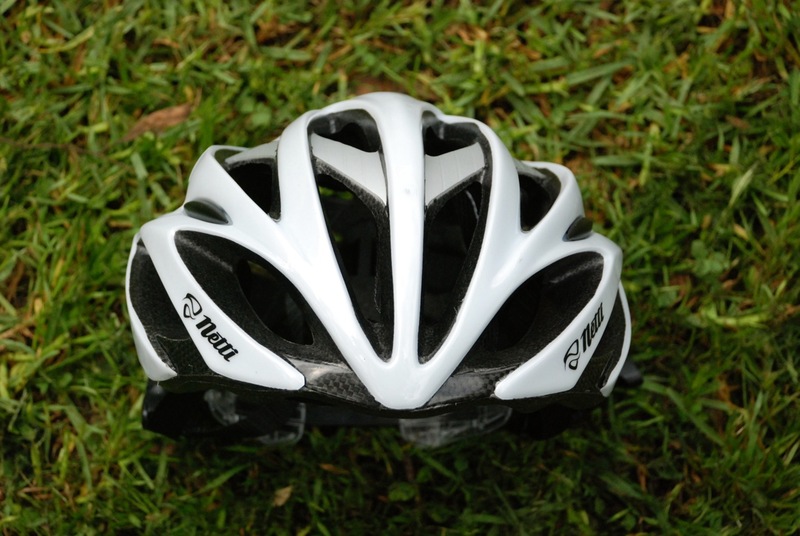 The main shell is reinforced with a harder skeleton as is common now in high end lids from brands like Lazer, Giro and Bell. This is designed to hold things together better in the case of a big off, a feature that is certainly worthwhile if you still need to ride home and are worried about a repeat visit to the ground or a nearby tree. The real test for me came in the form of a 90km coastal ride in 30+ Celsius heat. I had to keep reminding myself I was wearing a helmet so I could focus on how it performed. That counts as a win in my book. 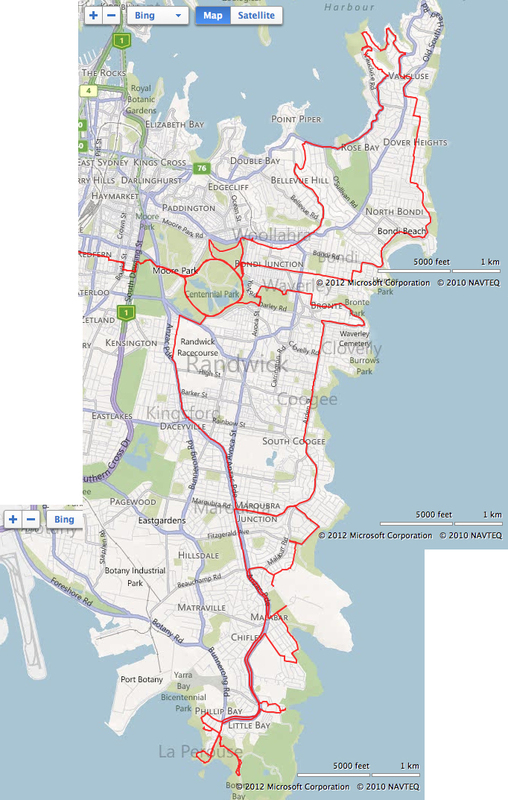 A growing number of new Sydney cycleways make collecting beaches even more of a pleasure. While the Netti brand have a reputation for making a large variety of gear for the masses, their support of the Subaru-MarathonMTB.com mountain bike team and the Drapac road team is building awareness of their higher performance products as well. 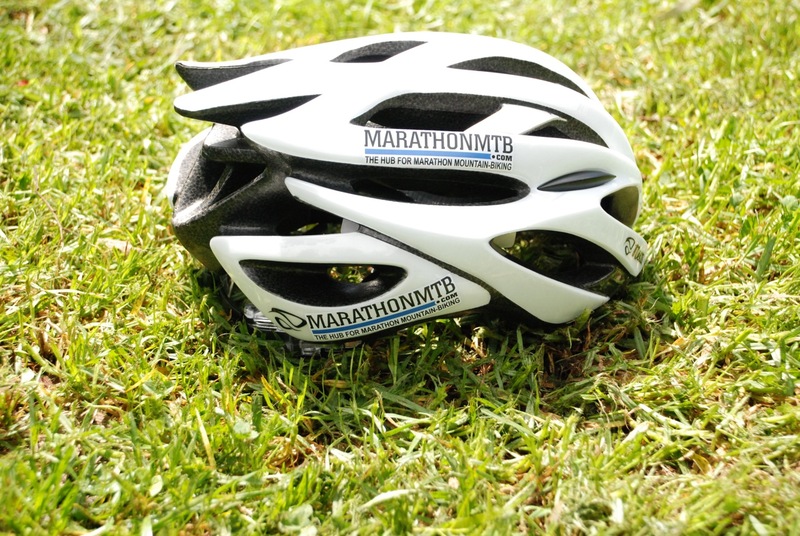 Having recently tried samples of their women’s specific race kit, I’m really looking forward to the arrival of a few sets in MarathonMTB Blue. In the meantime, it’s a pleasure getting to know the Phoenix, as long as I can remember I have it on board. While I’m keen to deter experimenting with its crash-proofness as long as I can, it’s great knowing that if I do go over the bars in a hurry, the cost of a replacement won’t add to the shock.